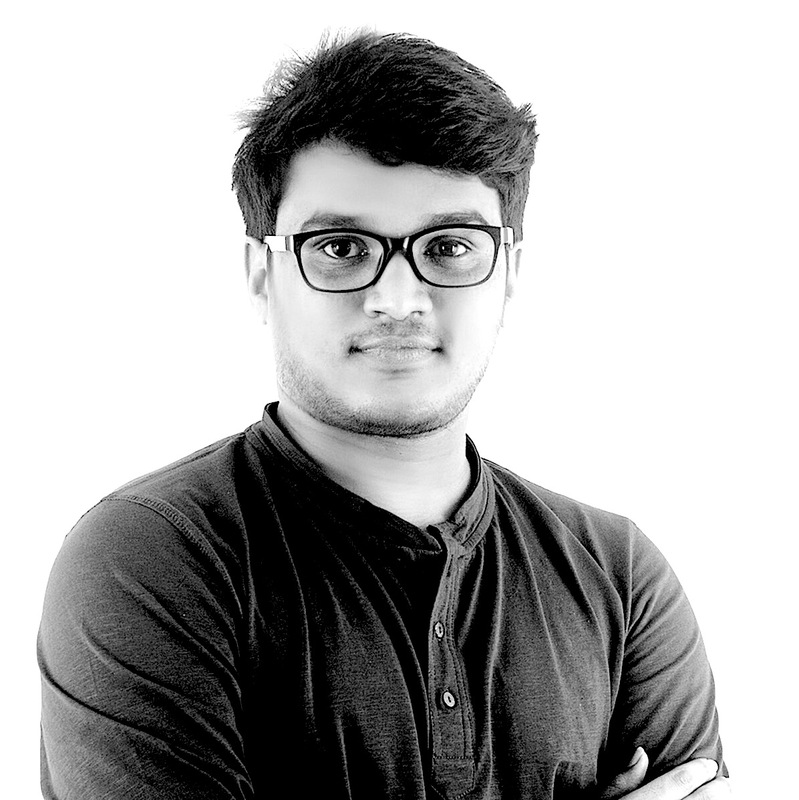 Vinay Kumar is CEO and founder of Arya.ai, an enterprise deep learning startup. Started off in 2013, Arya.ai is known as one of the most innovative deep learning startups globally enabling enterprises to build next generation products using Deep Learning. Today, Arya.ai powers core products in financial services, manufacturing etc and works with industry leaders like Google, Nvidia, Infogain to democratize Deep Learning in enterprises. Vinay did his bachelors and masters from IIT Mumbai with research in Nano Technology. His research work includes building mathematical model to predict the nano-particle formation during laser ablation. He published two books when he was 21 and received excellence award for his research work in refrigeration systems. Vinay is the youngest member of ‘AI’ task force setup by Commerce and Industry Ministry of India. He is also listed in Forbes Asia, 30 under 30 in Technology for 2016. He is regular speaker at multiple global Technology and industry conferences like GTC Nvidia, Rework, Nasscom etc.